Did you know that your mattress needs cleaning every 6 months to 1 year to keep it maintained? It is highly effective in eliminating 99% bacteria that causes bad odour, household germs, E-Coli, Salmonella, dust mites, bugs & pests. We live amongst millions of harmful microbes. They may be invisible; however, they are not ineffective. They live on the mattresses that offers you comfort. These mattresses may become your favorite place when wrestling/playing with your kids. Cushions and pillows is another favorite lurking ground for germs. The list of the microbes not only includes common household bugs, dust-mites or pests. It also includes dangerous bacteria and viruses. Are you aware, you live with these microbes? Our professionals know this detail and provide professional mattress cleaning services to keep you and your family members healthy. 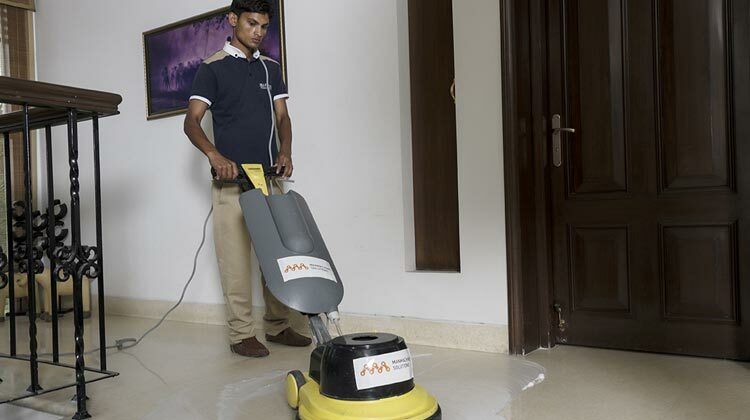 We not simply vacuum a mattress to superficially clean its surface but use steam-cleaning to remove microbes. No allergy causing germ can endure the powerful attack of steam emitted from our proprietary upholstery cleaning machine. The steam jets are ruthless on germs; however, they are gentle on the fabric. 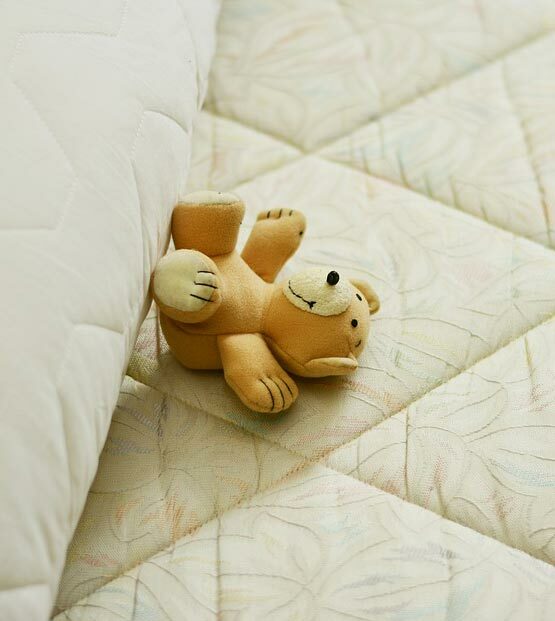 Our professionals perform the mattress cleaning services in two different processes. 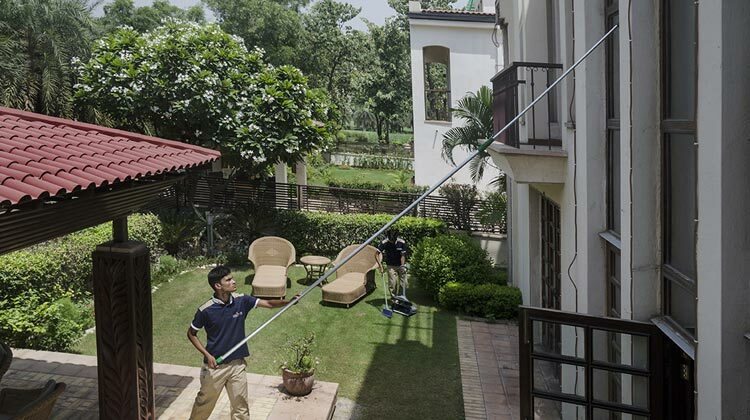 Our trained cleaning personnel use vacuum cleaner to remove dust particles from the mattresses. We use proprietary products from Manmachine Group that come with suitable attachments to clean the upholsteries without causing any damage. 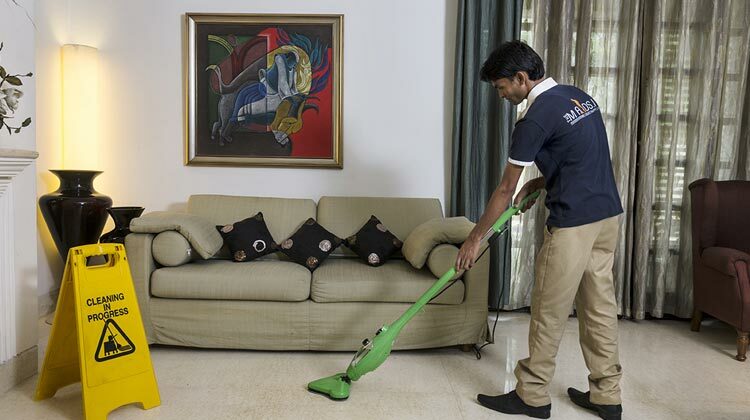 After cleaning the dust particles, our professionals use an upholstery-cleaner to remove germs. The steam jets coming out of this machine can completely debug your mattresses. After the intensive cleaning, you receive a mattress that is clean from outside and the inside. With the help of our mattress sanitizing service, our professionals deodorize a mattress’ surface and remove the bugs/mites with the jets of steam that dries up within seconds.